This website serves as the statewide hub for individuals who have a coaching practice, want to become a coach or want to find a coach. In the late 90s, a few coaches gathered in the Richmond area to share experiences and grow professionally. It has developed into a lively, statewide community of coaches and those associated with the coaching profession who want to connect, learn and promote the value of coaching in personal development. Through our affiliation with the International Coach Federation, the chapter helps carry out the mission to “lead the global advancement of the coaching profession,” right here in Virginia. 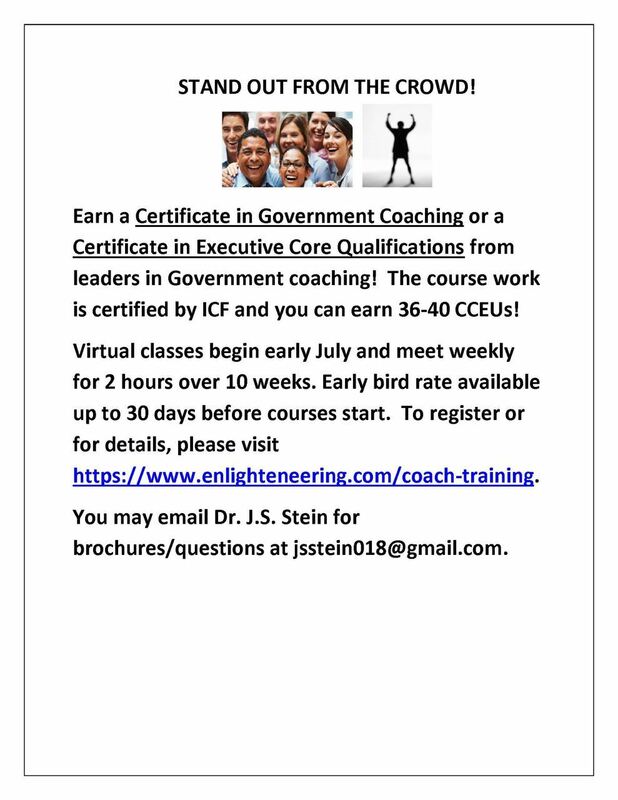 ICFVA provides in-person and virtual programs for the coaching community to share expertise, network and stay on top of the latest developments in the profession. To learn more about who we are and how we support our coaches, clients and communities, check out our upcoming programs and events, latest news, or better yet, come to a chapter meeting near you! Guests are always welcome. Looking to reactivate your membership? If you have been a member in the past, we'd love to have you enjoy once again the benefits of being part of ICF Virginia. Contact us with your request for reactivation and also let us know whether or not you are a member of ICF Global. We'll get you set up and will contact you with your login details. The ICF Global Communities of Practice (CPs) are virtual groups of coaches interested in a specific topic area. These communities are designed to provide a platform for sharing best practices, emerging trends, tools and tips among ICF Members to advance their professional development. Learn more here. 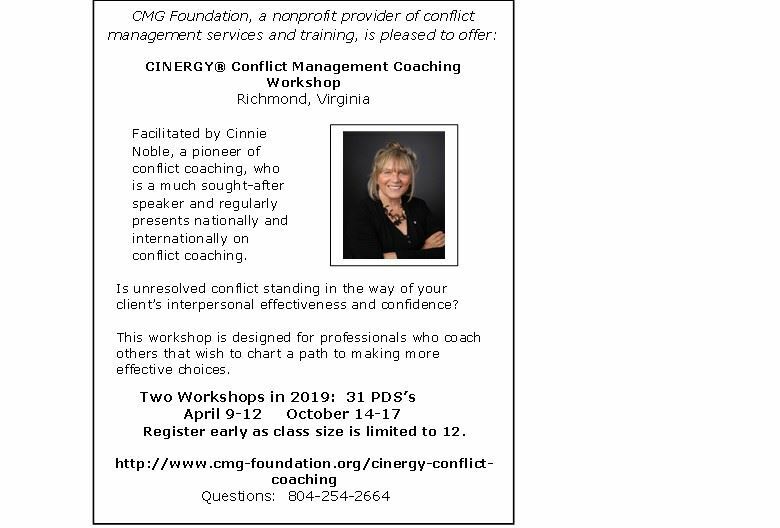 If you are a professional coach in Virginia, come join us!